On June 8 and 9 we’ll worship in a different way— with our hearts and hands. 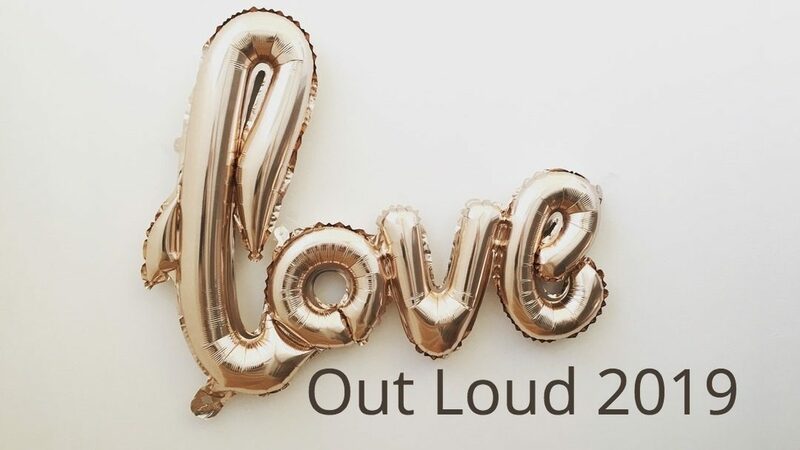 It’s all part of Love Out Loud. Choose among dozens of projects for all ages and activity levels. Together we’ll help individuals, schools, care homes and non-profit agencies. Watch for more information.